It’s Monday, and that means we’re starting the week off with some maps. These islands are said to be created by the spirit Hamakan, who caught the ocean floor with his fishing hook and pulled the islands up from the bottom. As such, Hamakan is widely worshiped and revered by the many civilizations across the islands. A darkness has begun to corrupt these beautiful lands. The Fiercescale fleet, a gang of Lizardfolk pirates, found an ancient slumbering evil deep beneath the ocean surface. 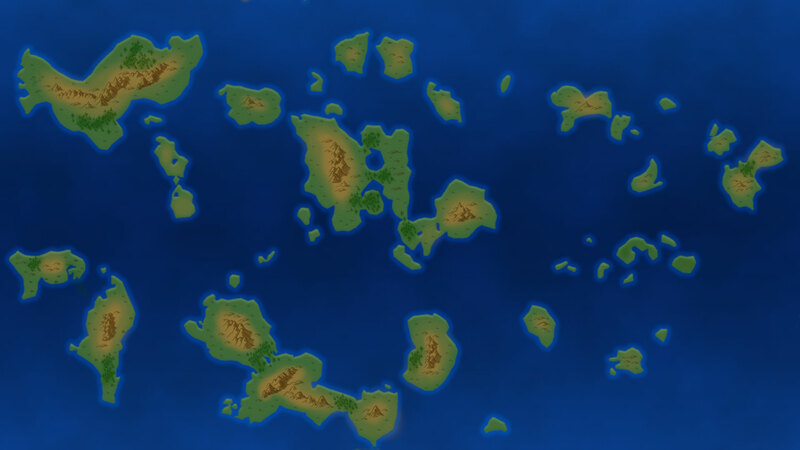 Now, fueled by their new dark powers, they raid and pillage the peaceful people of the Hamaka islands. 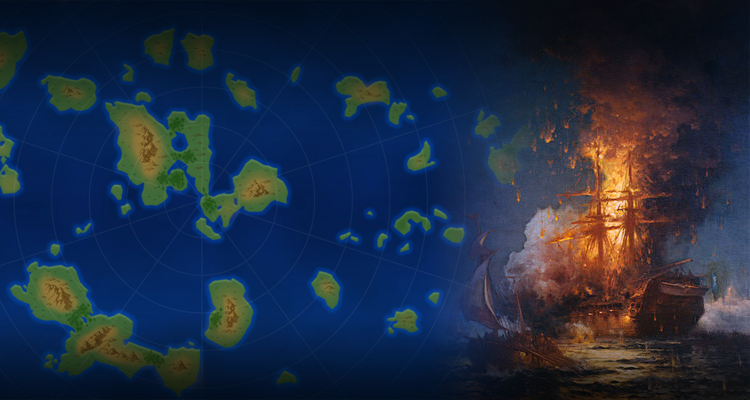 Grab a map, get a ship, and start cleansing the seas of the Fiercescale plague! Don’t forget to check out the previous map Mondays.